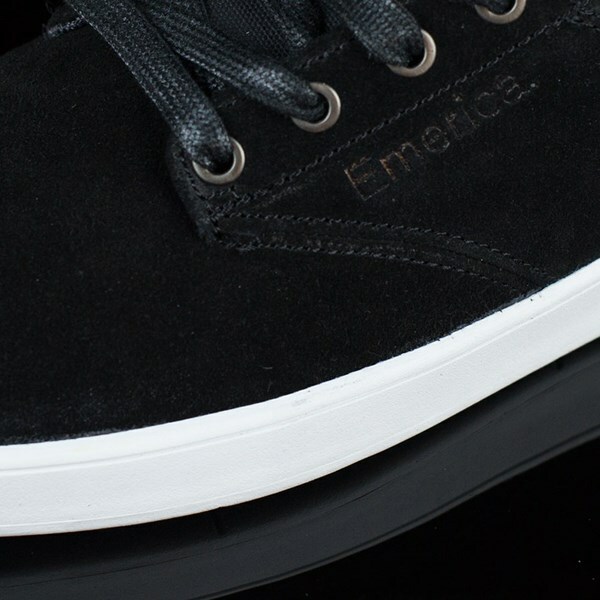 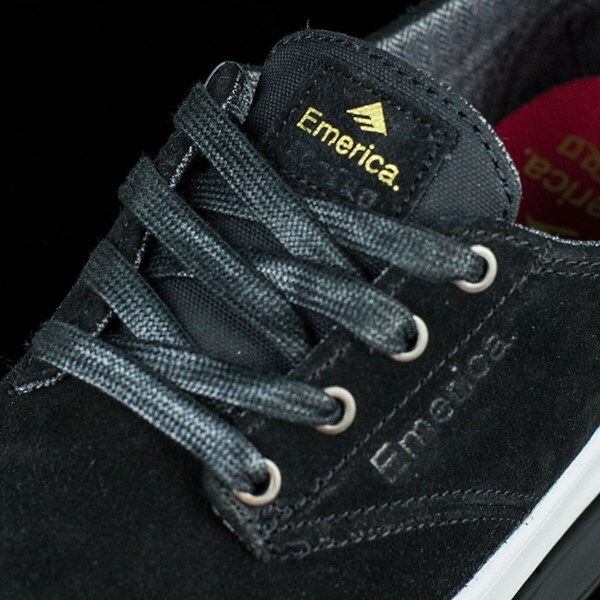 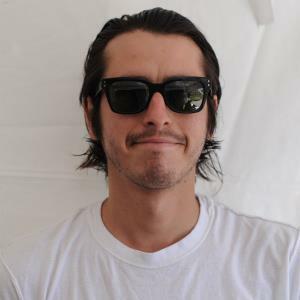 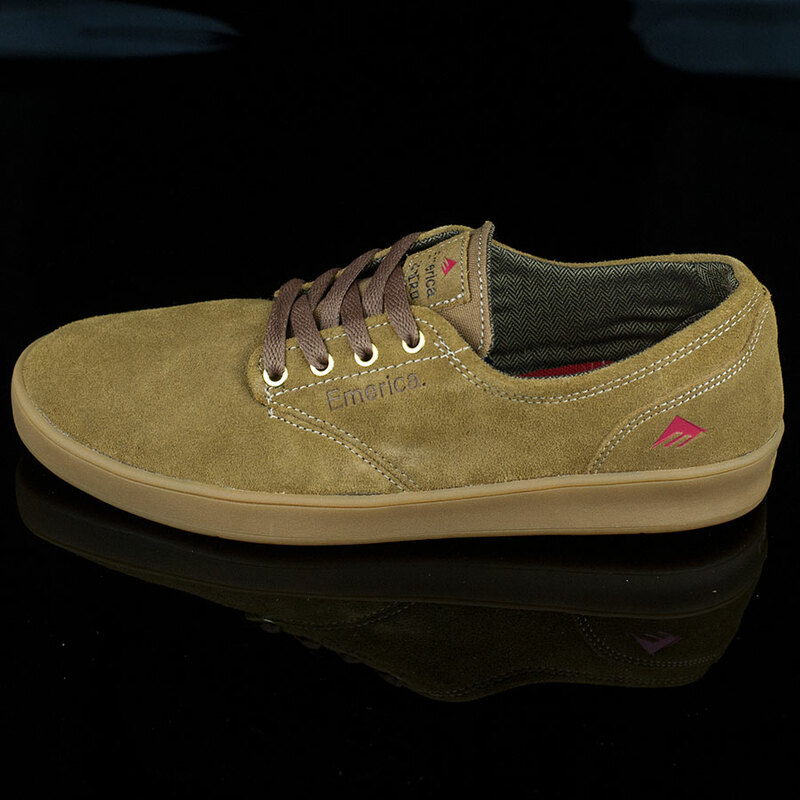 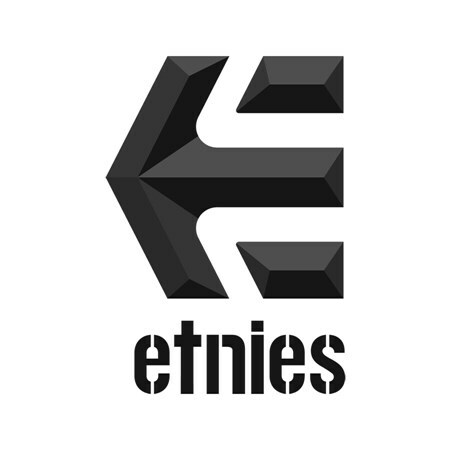 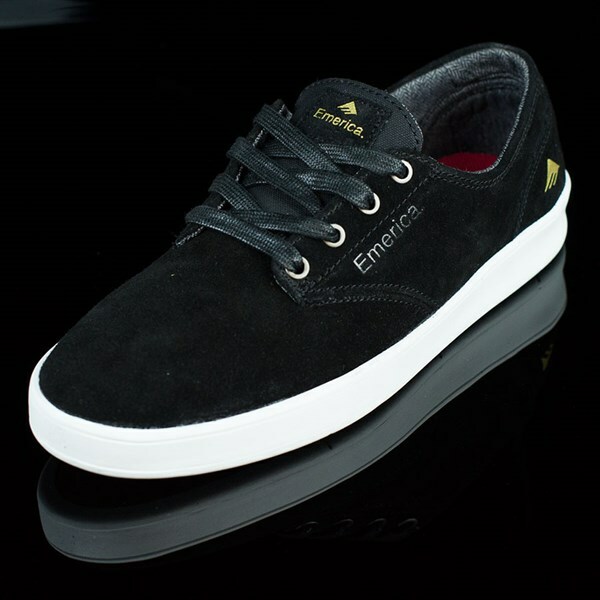 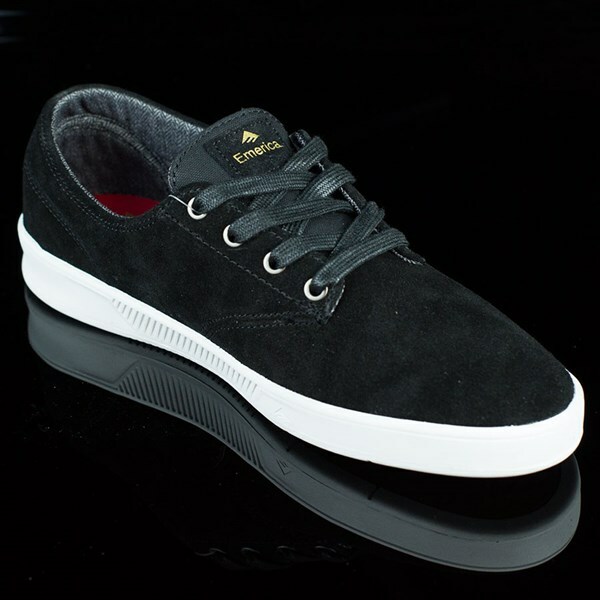 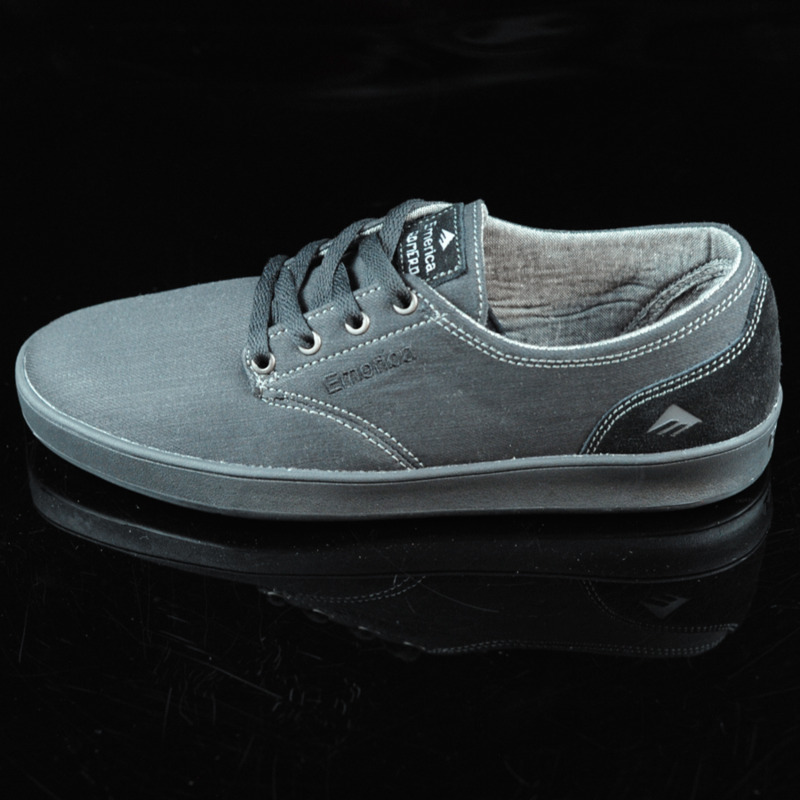 Approved by none other than Leo Romero, Emerica dropped this laced shoe with a low profile cupsole for better board feel. 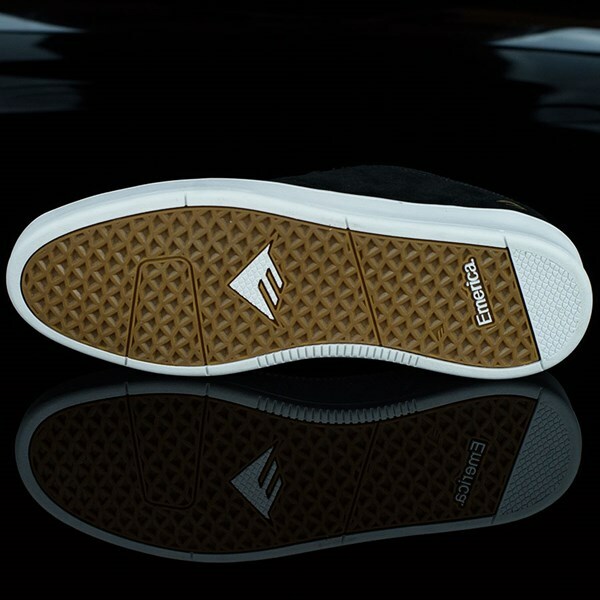 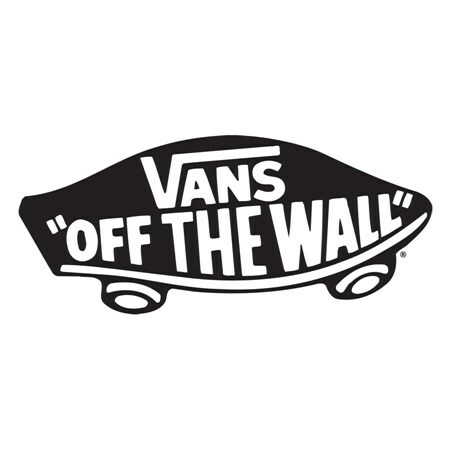 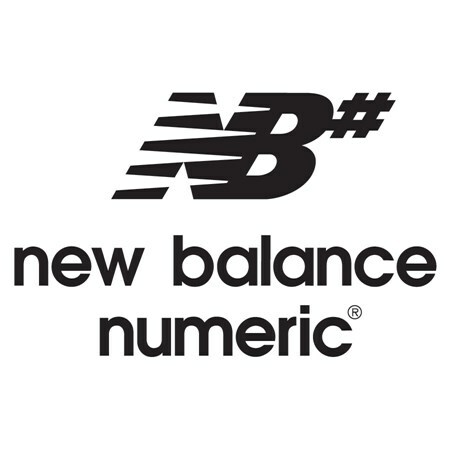 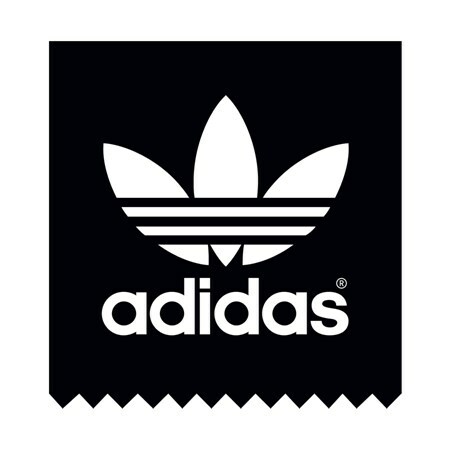 It has a bigger tongue wing for support around your upper foot. 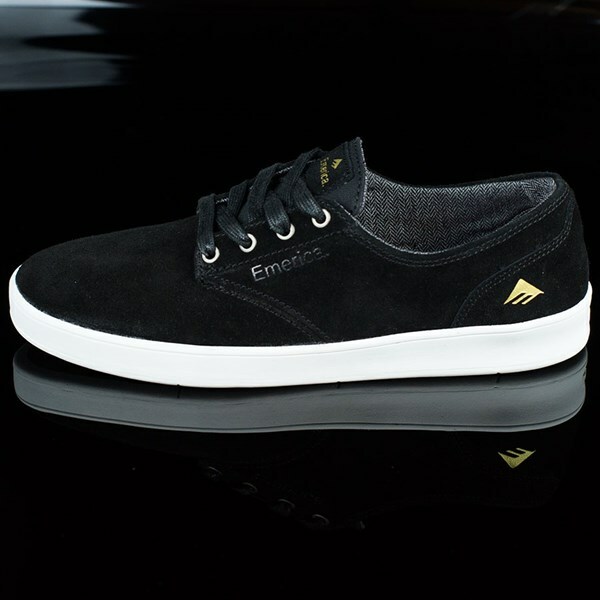 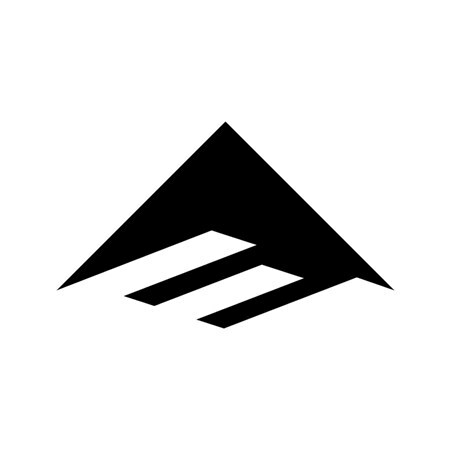 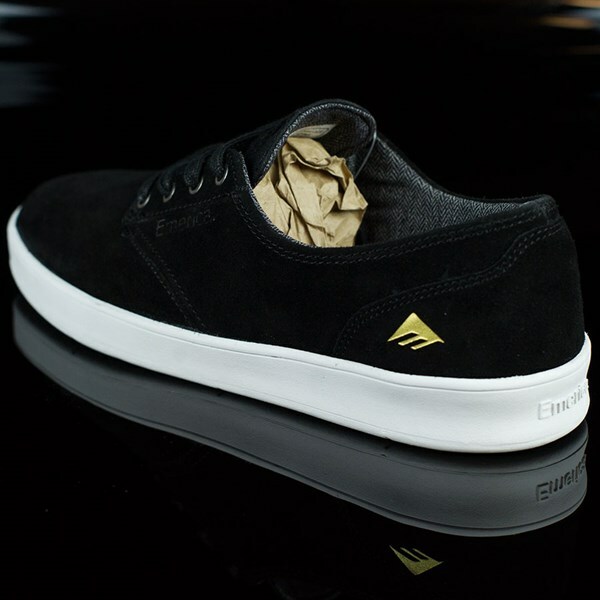 The Romero Laced is also equipped with Emerica’s triangle pattern and a high density rubber heel-pod for extra durability and grip.